Digital USD - Digital Initiatives Symposium: How automated workflows helped us ingest 600 faculty publications in three months in LMU’s institutional repository! How automated workflows helped us ingest 600 faculty publications in three months in LMU’s institutional repository! Conducting copyright clearance and ingesting appropriate versions of faculty publications can be a labor intensive and time consuming process. 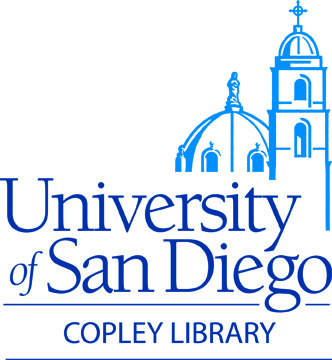 At Loyola Marymount University (LMU), a medium-size, private institution, the Digital Library Program (DLP) began exploring and experimenting with automated processes to manage copyright clearance and ingest workflows with regards to faculty publications. The goal of such experimentation was to increase efficiency in our processes to ingest more faculty publications in LMU's institutional repository. This session will outline our workflows and tools used to manage the workflows, highlight some of the issues and challenges we experienced during this exploratory process, and identify next steps in terms of creating and sharing documentation about our workflows with the larger community. We look forward to receiving feedback and enhancing our workflows further.